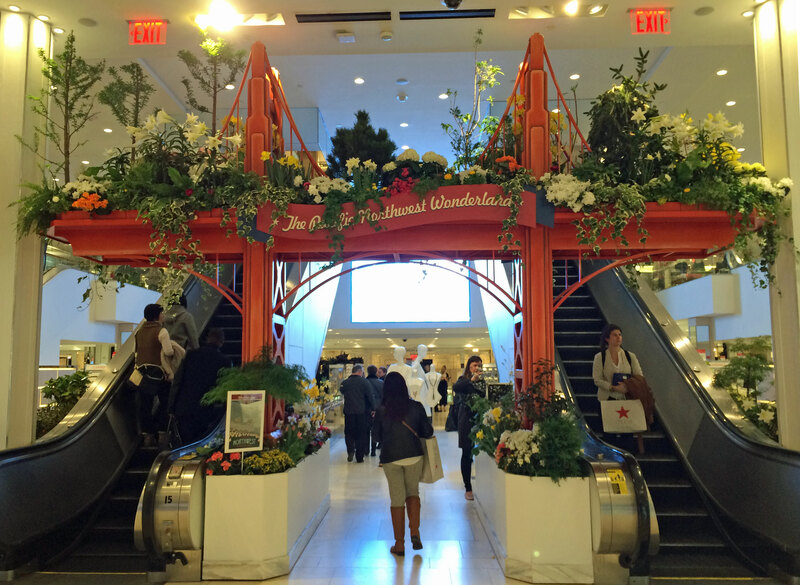 Macy’s largest flagship store in New York City’s Herald Square gets transformed annually into a botanical garden for a week and, of course, I happened to be staying across the street, making their Flower Festival 2016 easily accessible to me whenever I needed to literally stop and smell the flowers. The massive midtown Macy’s is notorious for their extravagant window displays, particularly during the holidays. 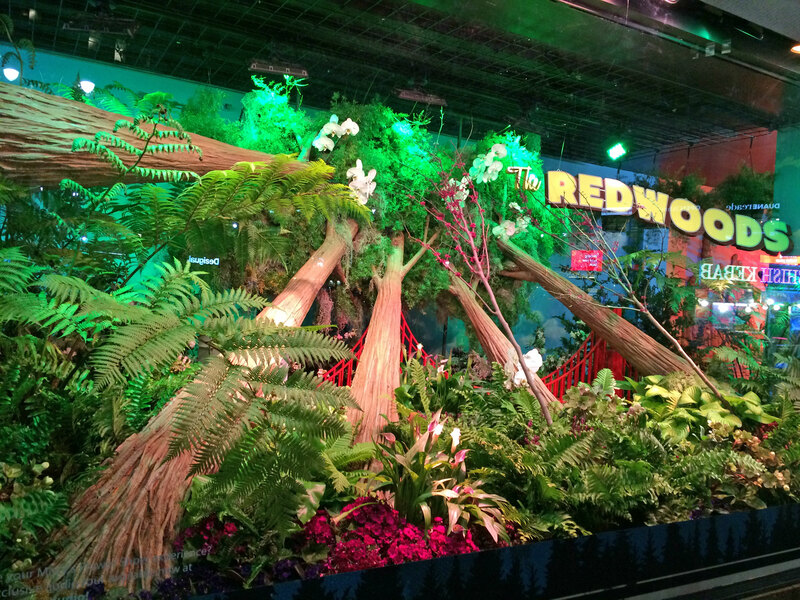 The Flower Festival is no exception. Above are two examples of the windows, featuring vegetation and flowers across America. I took these close to midnight, and there were still streams of people pausing to admire the elaborate setups. 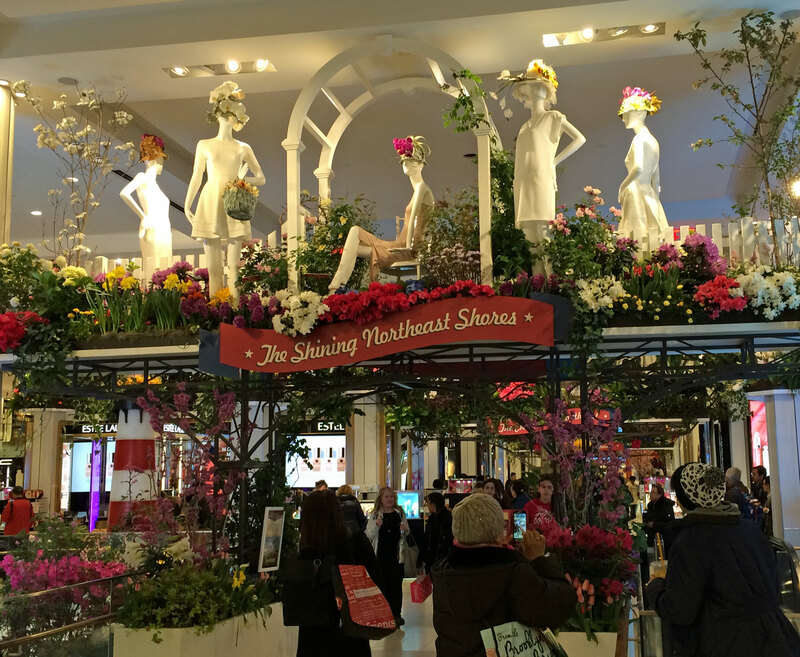 The inside of Macy’s becomes a crossbreed between the usual retail giant department store and a flower-filled garden that takes you across the United States within walking distance. 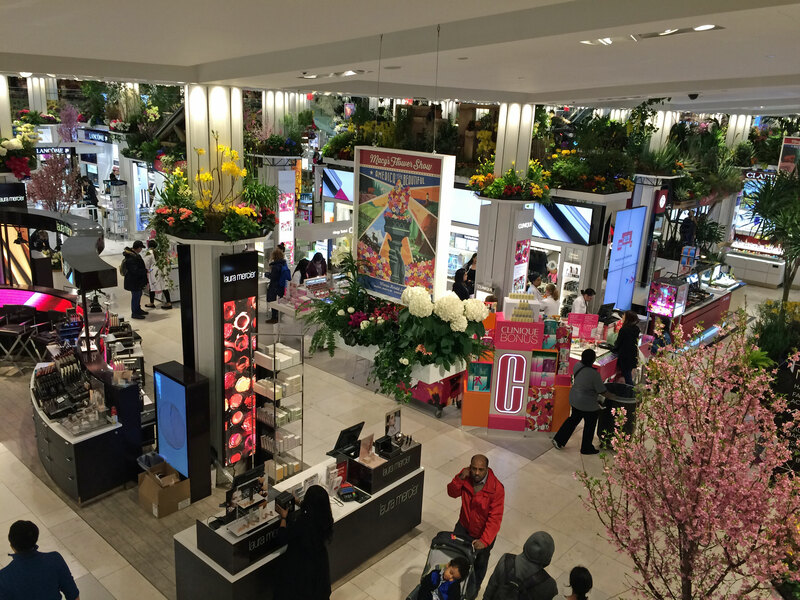 Also at Macy’s, and not to be missed, are several restaurants and food services, including Chef Street on the lower level, and Stella 34 Trattoria, which I had the pleasure of visiting with my cousin. 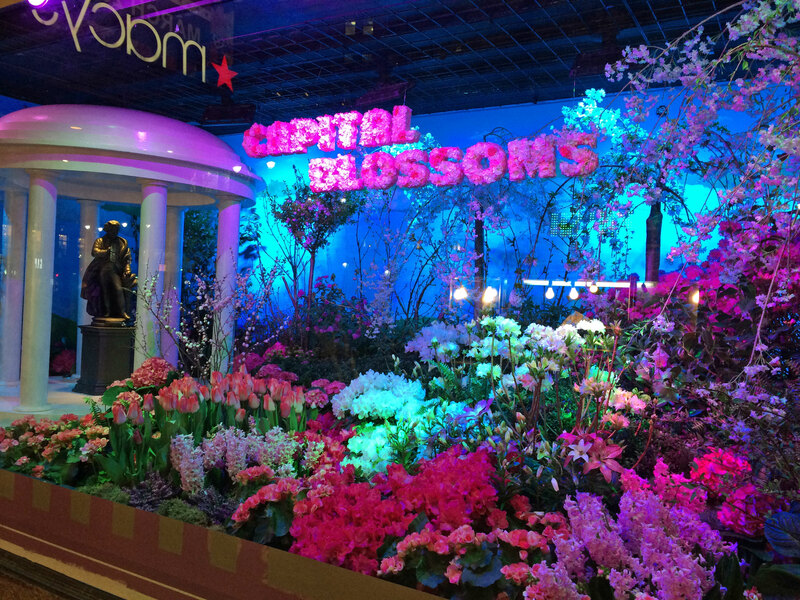 So for those of you looking to shop, or looking to enjoy the sights, the Macy’s Flower Festival blends the best of both worlds and is a must-see. Enjoy!